How can we make our life work for us instead of against us? Can the entire nature of disease actually be a gift? Can joy and abundance be yours in unlimited amountsâ despite the presence of illness? What is the role of forgiveness and held beliefs in relation to disease? The Loving Dietâ¢ introduces a fresh approach to your current health care plan: Love. 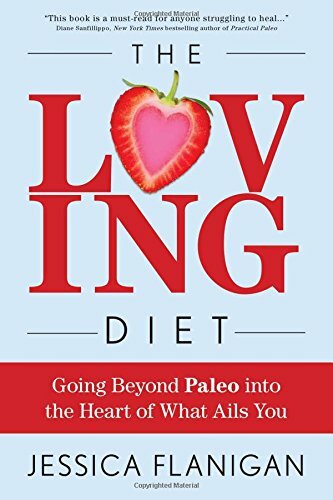 The Loving Dietâ¢ goes beyond typical Paleo food plans because it incorporates not only the low-inflammatory Autoimmune Paleo diet but also the spiritual, heart-centered side of healing. The Loving Dietâ¢ incorporates a new mindfulness approach to heal what ails you through diet, love, and trust.